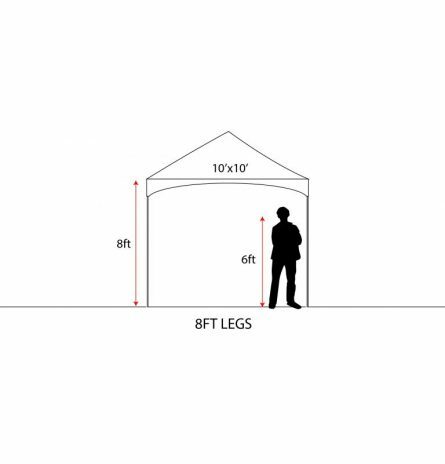 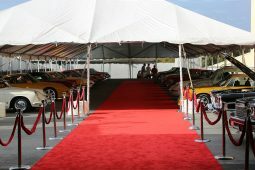 10x10 Pop Up Tent Rentals | PRI Productions, Inc.
An outdoor event is transformed when held safely under the protection of one of our durable pop-up tents. 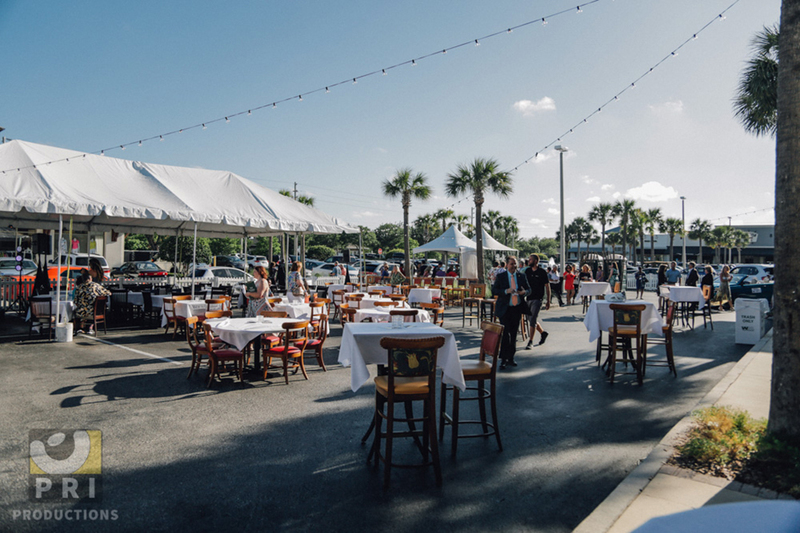 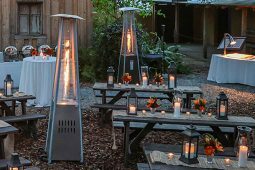 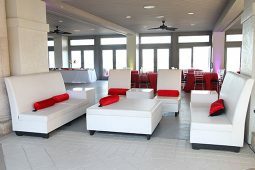 Our turn-key solutions take the hassle out of your event planning. 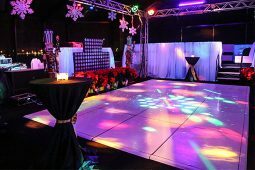 Let our decades of experience help make your event a success.